People tend to agree that there are only two things that we collectively cannot prevent, death and taxes. However, with the introduction of the Internet and its ever-evolving innovation one of which is email, we meet the 3rd thing in life we cannot prevent: spam. In this article, we reveal to you the 3-eye opening things you need to know about spam emails and how to combat it. 1. Junk email is rampant and your anti spam system is failing you. We live in a world where spam emails penetrate not only our business sector, but as well as our personal space. From spam's humble beginnings, the world now encounters 14.5 billion unsolicited emails a day. Saying that we are flooded by spam while maintaining an anti spam system is a serious understatement. That makes 45% of emails everyday spam, with the United States as the top producer of junk emails. 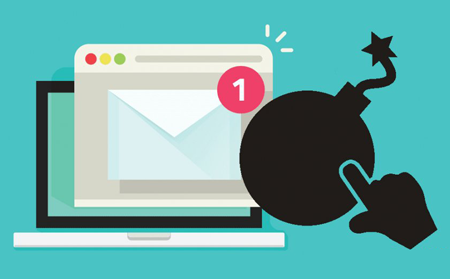 Even with the existence of many competing non-hosted Anti spam enterprise policies for more than a decade now, junk mail propagators continue to devise new ways to bypass them. Virus authors are bypassing non-hosted anti spam systems so well, as they are now winning this perennial game of cat and mouse. They continuously develop malware that bypasses many anti spam systems while introducing an infected PC as a member of their "spam sending botnet"
Real time black list - this is a manual list where all known keywords and phrases of associated with spam collected. It is easily defeated by deliberate misspelling of the keywords and phrases. For example, how many times have you seen the word viagra misspelled? Domain Name Service black list – this is a manual list of all domain names that were known to be connected to spam emails. Spammers easily bypass this DNS blacklist by registering new domains as a host of their spam email address. Spammers have deep pockets to buy new domains to replace those domains that gets added to the blacklist. IP Address block list – similar to DNS blacklist, but instead of domain names this list includes public IP addresses of known spam sources. Easily bypassed by using other IP Addresses. A new innovation that enables shared updating of the blacklist. These days, multiple users can now add/edit new entries, however this still requires human-intervention. Compared to the use of blacklist system, this one suggest the use of a hosted anti spam system. Intelligent automation to combat spread of spam emails is available for quite sometime, but not as popular as maintaining a blacklist policy. Utilizing an Anti-spam Gateway application that run parallel with the email platform. This intelligently categorize email, through the use of a cloud-powered signature system and heuristics scanning that bases its decision on the behavior of the incoming email messages. 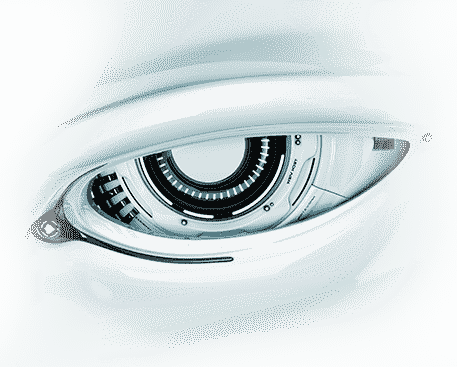 Some may argue that the use of a hosted anti spam system based-on AI technology may just increase false positives. However, experience tells us that the non-hosted anti spam system that uses blacklists, which we have grown to use to combat junk is very prone to false positives instead. There are many legitimate emails that get blocked. Non-hosted anti spam systems are prone to accidentally throw legitimate email to the junk folder, just because it had an instance of a spam keyword being used in the body of the email. The use of a hosted anti spam gateway is the key for maintaining the productivity of users mailboxes, it is key for a well managed email system. As it shields the mail server from accepting spam at the instance of detection, it saves the server from using expensive processing cycles just to fetch the spam email from the source to the user's email client. 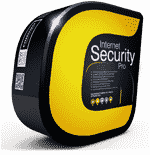 One such hosted anti spam system in the market today is the industry-leading Comodo® Antispam Gateway. Comodo ASG enables you to receive spam-free emails. It thoroughly scans emails before delivery by tagging them as good or bad using a clever combination of heuristics and cloud-based signatures of known spam. The use of a traditional black list through a non-hosted anti spam system is tedious to maintain while also time-consuming to troubleshoot if a false positive entry entered the blacklist, Comodo® ASG takes care of updating itself on-the-fly. 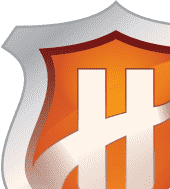 This hosted anti spam software is always connected to Valkyrie®, a cloud-based multiple heuristic scanning technique against harmful email attachments and known spam symptoms. 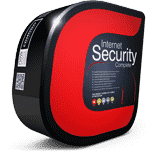 Real-time connection with a cloud-based signature keeps a hosted anti spam system such as Comodo ASG's detection capability relevant all the time. Free yourself from the manual labor of a non-hosted anti spam system for your ever growing email platform, through the use of a hosted anti spam system such as Comodo ASG. Choose a better anti spam policy by confidently automating detection and cleaning of junk mails today. Say no to manual labor of maintaining a non-hosted anti spam system, as it is not effective against modern junk mail.